Google is gearing up to launch its lower-priced smartphones this year, according to reports. 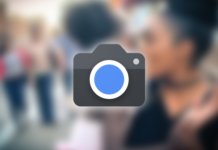 The expected smartphone is most likely to be the Pixel 3 Lite that has been hitting the rumor mill lately. The new upcoming smartphone from Google is said to be coming with a lower price tag compared to iPhone XR(₹76,000) and Google Pixel 3(₹71,000). Apart from a new smartphone, Google is also expected to expand its hardware line-up by launching a smartwatch to take on the likes of Apple Watch and Samsung Galaxy Sport watch. According to Nikkei Asian Review report, citing people familiar with the development, the new Google phone will be the company’s first non-premium model aimed at the price-sensitive market. Google is said to be designing the Pixel 3 Lite with an eye on the emerging smartphone market in India. That is probably the reason that Google will debut the Pixel 3 Lite with lower price compared to that of iPhone XR, which is the cheapest 2018 iPhone model from Apple. According to various reports, Google will introduce a cheaper variant of both of its flagship smartphones, Google Pixel 3 and the Google Pixel 3 XL. 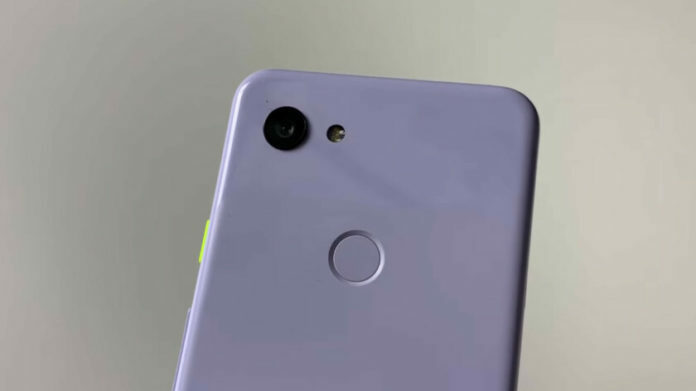 The devices will be called Google Pixel 3 Lite and Google Pixel 3 XL Lite. 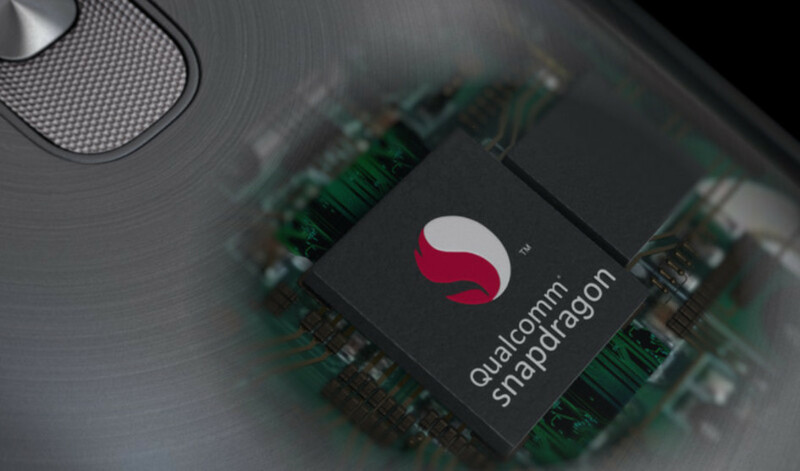 The Pixel 3 Lite is rumored to come with a Snapdragon 670 SoC, coupled with 4GB of RAM and 32GB of onboard storage. The phone is also expected to come with a 5.5-inch display. The Google Pixel 3 XL Lite, on the other hand, will be powered by Qualcomm Snapdragon 710 SoC and will feature a 6-inch display. The launch date of the smartphones have not been revealed yet, nevertheless, some rumors suggest that the device may debut in the Spring of this year. There are also reports suggesting that Google might unveil these smartphones sometime after Google I/O 2019. The report from Nikkei Asian Review also suggests that Google might not release any premium smartphone this year. 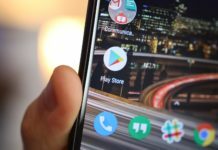 Alongside new smartphones, Google is also expected to release a set of new devices this year including smart speakers, wearables, and web cameras. It is reported that Google has been hiring various hardware engineers and supply chain specialists from Apple over two years. Additionally, the company has also brought in around 2000 engineers from HTC in 2017. Among the range of new devices from Google, a security camera under the brand name Nest is also expected to debut soon. The company is also looking forward to upgrading the Google Home. Moreover, Google is also bringing a smartwatch to take on Apple and Samsung gears. Google has been spotted looking for a VP to lead its wearables team, that could work majorly on the smartwatch. Google’s contract manufacturer for Pixel smartphones, Foxconn, has been increasing production lines specific to Google devices. 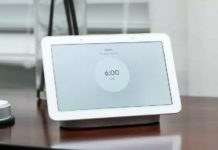 It is also reported that iPad manufacturer Compal Electronics is also in talks to start making smart speakers for the company.